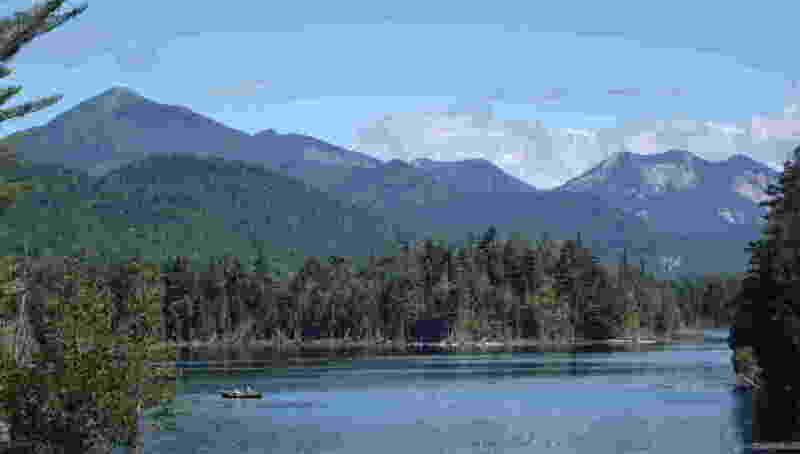 The Boreas Ponds Tract has many miles of roads and trails to explore and lakes with stunning views of the Adirondack High Peaks. This new guide book provides detailed and accurate information on all areas of the Tract in a clear, easy to read format. 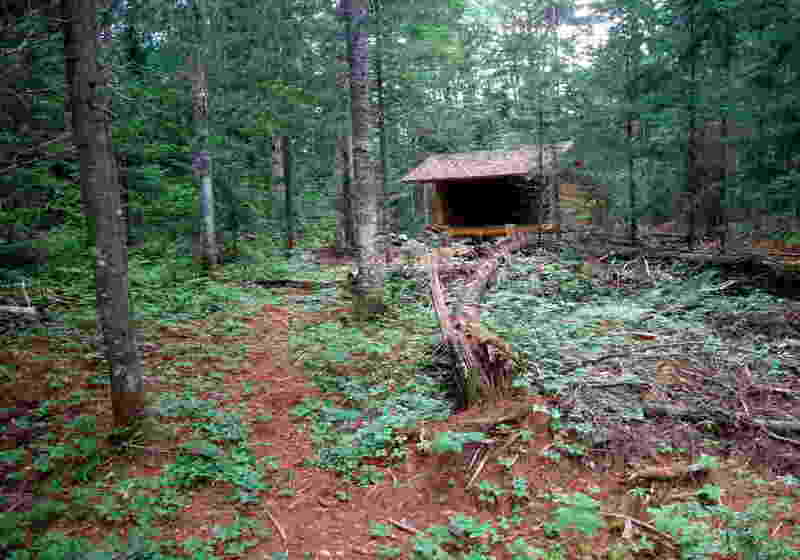 Dozens of roads and trails are described and a full atlas of the entire Boreas Ponds Tract is provided. In addition, practical information and location-specific safety tips are included. Backed by extensive on-the-ground research, this book provides everything you need to plan your adventure. Many of the roads in the Boreas Ponds Tract are currently open for bicycling and horseback riding with additional trails planned for the future. This book describes all of the roads that are currently open to bikes and horses. Routes that will exist in future are also mentioned. Areas that are officially open to bikes and horses but are difficult or impossible to traverse are indicated. 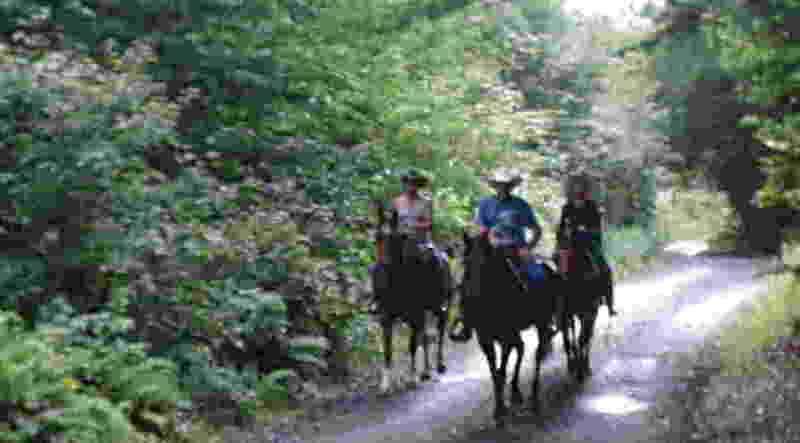 The strip maps on each trail description clearly show which areas are open to bikes and horses. The Boreas Ponds Tract has dozens of miles of roads that are suitable for skiing and this book describes them all. Elevation profiles of all the roads are included to help you choose the best route. The parking areas that are open in the winter are also listed. The Ragged Mountain cliffs are well-known and easy to reach. Locations that are nice for swimming are listed. A section on the history of the Tract is included and additional historical information is interspersed throughout the text If you're interested in exploring the Tract's past on the the ground, this book provides maps of former roads and dams including the route of the first road built into the Tract. 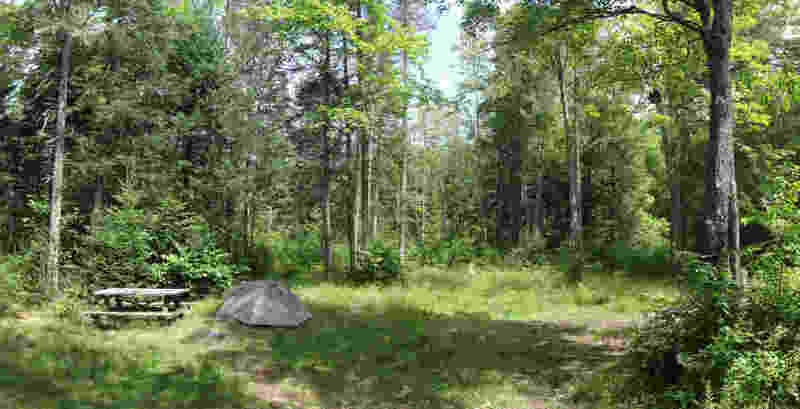 The locations of future camp sites, lean-tos, and trails are described.